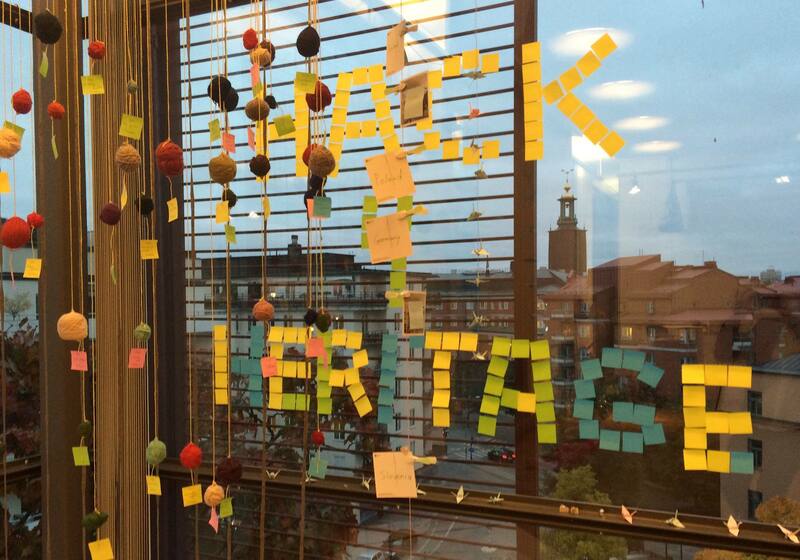 Hack4Heritage – new perspectives on creative innovation with cultural heritage! 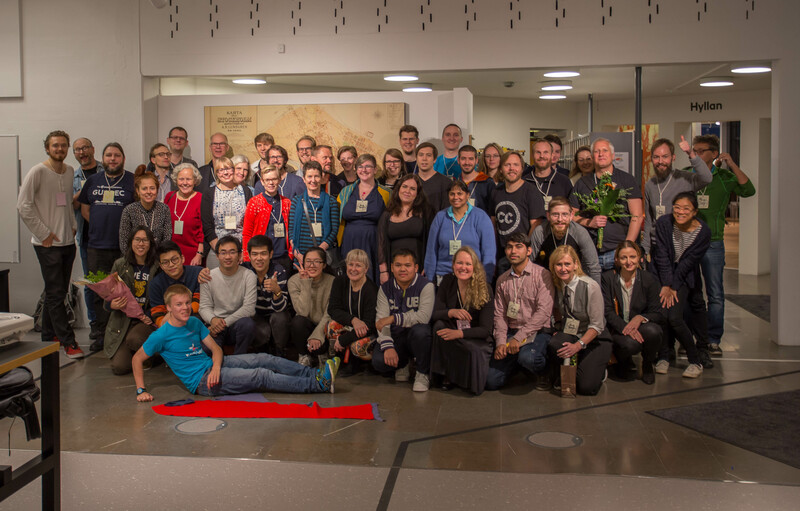 On October 14-16, Hack4Heritage was held at the Stockholm City Archives. Hack4Heritage is an event which is a part of the Nordic cooperation on the use and re-use of open data from cultural heritage institutions. The event was organised by Digisam together with Stockholm City Archives. Open digital cultural heritage information can be used in a lot of different, innovative and unexpected ways. The aim of the event was to bring people together from culture heritage institutions to present their open data, and to engage the participants in creative use and re-use of cultural heritage data and other open resources. The participants came from a number of different organisations, sectors and companies. There were developer, artists and crafters in a good mix. Participants at Hack4Heritage. Photo: Fredrik Enoksson CC BY. The participants worked together for three days to unlock new opportunities in the open digital cultural heritage collections. They were defining the concepts, encoding applications, drafting games and combining different aspects of the cultural heritage data to create something completely new out of the collections, something that could be for use in research, education, tourism, entertainment, or simply to give a new perspective on how people could benefit from the collections. The event started on Friday afternoon and during the two days that followed, participants were working intensively in teams with their innovative ideas and encoding and drafting out products. The atmosphere was good and the teams were working hard, not only to develop concepts, codes and games, but also to pitch them to the audience. You can read more about ideas and pitches from the event in a HackDash. Winner of ”best creation”: Voice of Technical Heritage” – an innovative “multimodal interaction ” experience for museum visitors. (Description). Winner of ”best concept”: Museum Go – a concept of creating a mobile game, with a goal to complete the missions related to the collections in museums. (Description and prototype). Winner of ”best code”: ChurchSearch – a web based app which combines church sites and users geolocation. (Description and demo). We are looking forward to explore how all those projects and ideas will develop further. We will investigate how we can use the results in the best way, and to discuss a continuation of the Nordic collaboration and of Hack4Heritage. We welcome any feedback on the issue! From Digisam, we would like to express our warmest thanks to everybody involved in Hack4Heritage, all data providers, participants, collaboration partners and sponsors – thank you for all your engagement, and for making those days an outstanding and memorable event!